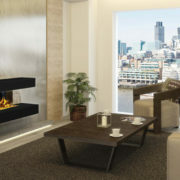 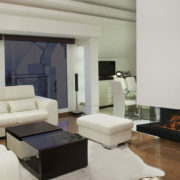 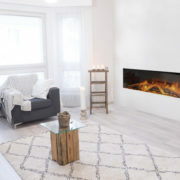 European Home has been at the forefront of modern, tasteful fireplace design for many years, and has now introduced a refreshing product line in the electric fireplace category. 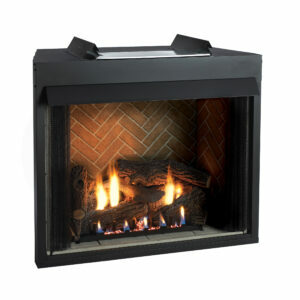 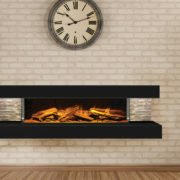 The Modern Electric series takes the same aspects of the European Home Element4 series that you love, and expands that offering to a whole new audience, making the contemporary fireplace features more accessible for a fraction of the cost. 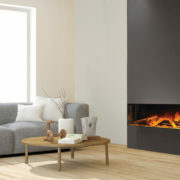 This line is PERFECT for residents of Philadelphia, The Mainline, South Jersey, and the Jersey Shore. 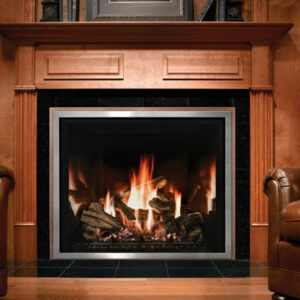 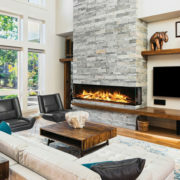 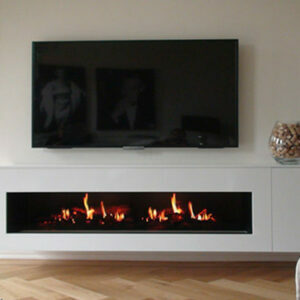 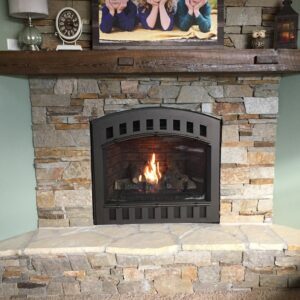 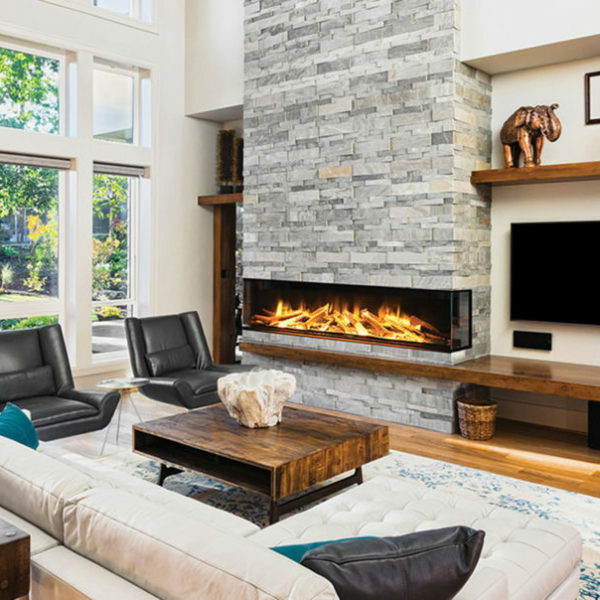 The electric fireplace revolution is here in a whole new way, and Rettinger Fireplace is committed to providing our customers with full electric fireplace installations and design. 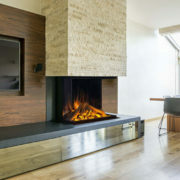 Browse the latest products from European Home’s Modern Electric Fireplaces, now available from Rettinger Fireplace Systems and displaying in our Designer Showroom in South Jersey.